The North Lake Tahoe area is filled with a number of incredible Lake Tahoe restaurants and eateries, and this is doubly true for the most important meal of the day: breakfast! The next time you’re in the North Lake Tahoe area, stop in and grab a bite to eat first thing in the morning at one of the three incredible breakfast restaurants listed below. When you decided to visit the North Lake Tahoe area for your vacation this year, you probably had one thing in mind: to come up here and take advantage of the great outdoors. Hiking, biking, sailing on the lake—there’s nothing better! But to have the energy to do all of these things you’ve got to make sure to start your day with a hearty breakfast fit for the outdoorsman/woman inside you! Well if that’s what you’re in the mood for, look no further that the Log Cabin Café, a local restaurant that has been serving up delicious breakfasts for the North Lake Tahoe area for almost four decades now. Their menu features both the “usual and unusual,” with classics such as waffles and pancakes and more non-traditional picks such as their goat cheese omelet. No matter what you decide to pick in your choice of Tahoe dining, you can guarantee that Log Cabin Café will pack your stomach and give you the energy you need to conquer the day! Fire Sign Café has been handmaking each of their items from scratch since 1978, and the quality and care that they show truly stands out in their food. Yep, you heard us right: This Lake Tahoe restaurants makes just about everything from scratch. From chorizo sausage to muffins, salsa to black bean burger patties, you name it, it’s made fresh at Fire Sign Café. Because of this fact you’ll truly be able to taste the difference it makes from your very first bite, no matter if you order the breakfast burrito or their kielbasa scramble. Fire Sign Café is the epitome of delicious food using the fresh ingredients available in North Lake Tahoe and is absolutely deserving to be on the list of best breakfast restaurants in town. Last but certainly not least is Squeeze In, a restaurant that guarantees the best omelets on the planet! The Squeeze In menu is absolutely packed with different options and flavors that will appeal to anyone’s taste buds, with both more traditional flavors as well as wacky combos! The true star of the show has to be Racy Tracy, which was even featured on Food Network’s THROWDOWN! with Bobby Flay! The Racy Tracy is a classic California omelet with sautéed mushrooms, Monterey Jack cheese, bacon, all topped with fresh avocado. It won Bobby Flay’s famous seal of approval, and with one bite it’ll be sure to win yours as well. While it’s important for the avid outdoorsman to start the day with a good breakfast, it’s equally important to end the day with a good night’s sleep! 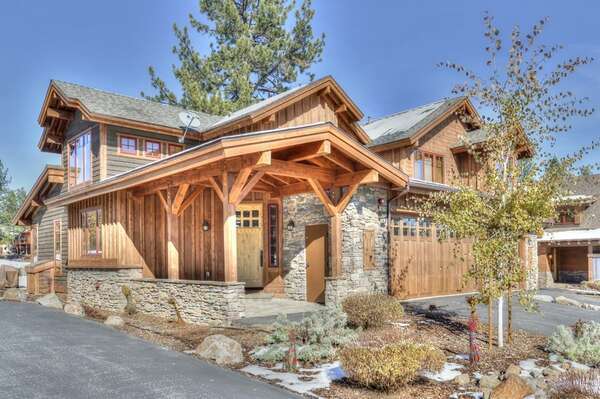 And when you’re spending your vacation in the North Lake Tahoe area, there are few better places to do that than in one of Tahoe Signature Properties’ elite property rentals. 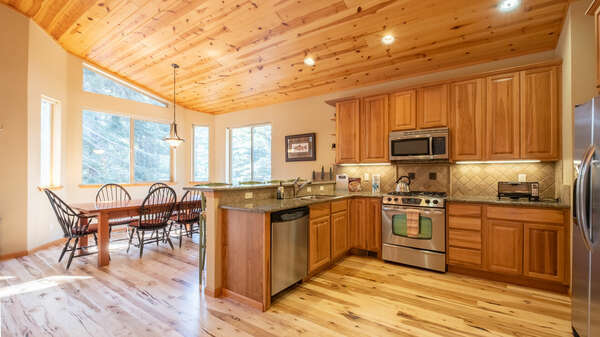 We have a number of incredible rental homes and properties available all throughout the North Lake Tahoe area of all shapes and sizes, so don’t hesitate to find the perfect one for your next vacation today! 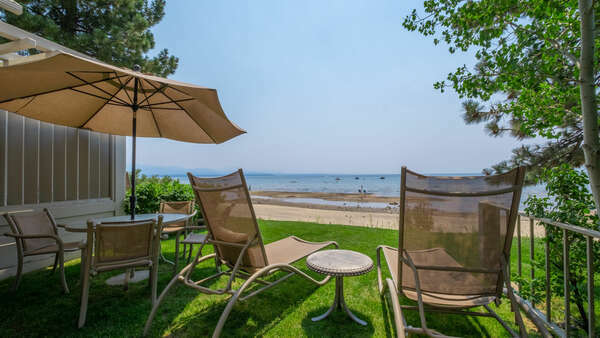 Contact us today to learn more about great spots in Lake Tahoe; or, click here to view our beautiful selection of vacation rentals that are sure to make your vacation one for the books.